LEGO’s are life. Okay, so maybe not, but pretty close for some kids! 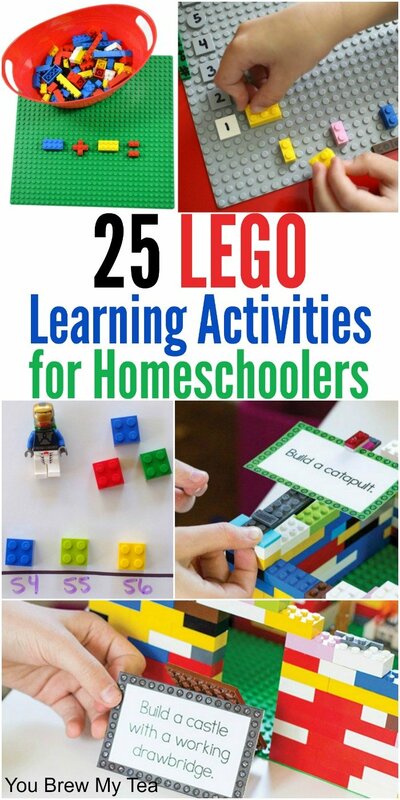 This list of LEGO Building Games for Homeschool Classrooms brings the love of Lego to your child in a way you don’t have to feel any guilt about! 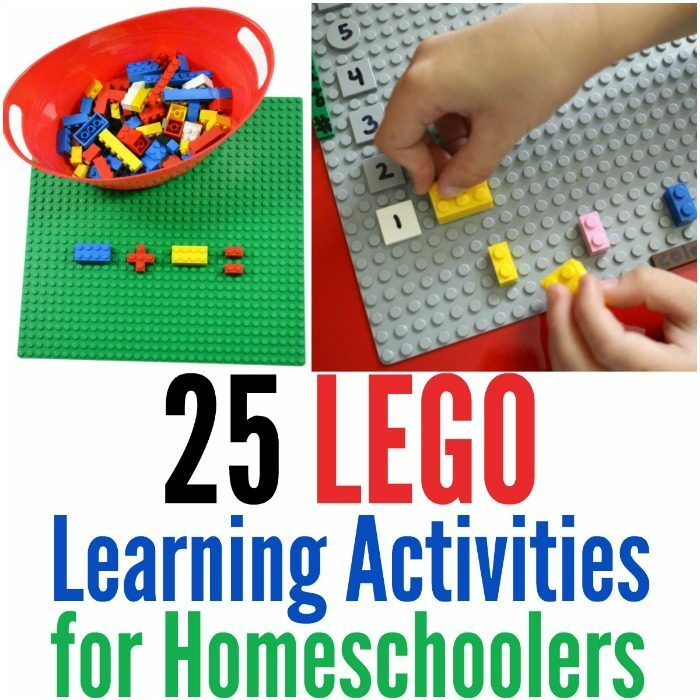 Homeschoolers everywhere love the ease and convenience of incorporating building blocks, and LEGO is ideal! This post contains Amazon and affiliate links. I may earn a commission from purchases made via these links. LEGO building games are an excellent way to keep your kids interested in learning. This list includes some of our favorites, as well as a few from our favorite bloggers. It’s easy to keep the classroom exciting when you use these ideas! If you aren’t sure where to begin, below are some of our favorite LEGO kits to make it easy to manage LEGO in the classroom. LEGO building games are a great way to encourage natural organic education while kids have fun. These tools make it easier to manage. LEGO building games can be fun for the entire family. It’s not just about teaching children, but about doing something together as a family. This brings play time and education together to create a fun activity that works for teaching while having fun. What parent wouldn’t love that? While we are transitioning to a local Montessori school for our son, knowing we can fall back on these educational concepts is nice. LEGO building games really help keep him excited about doing math review in the summer months leading up to his new school. You can easily use these games and ideas as an optional manipulative in your math classroom!